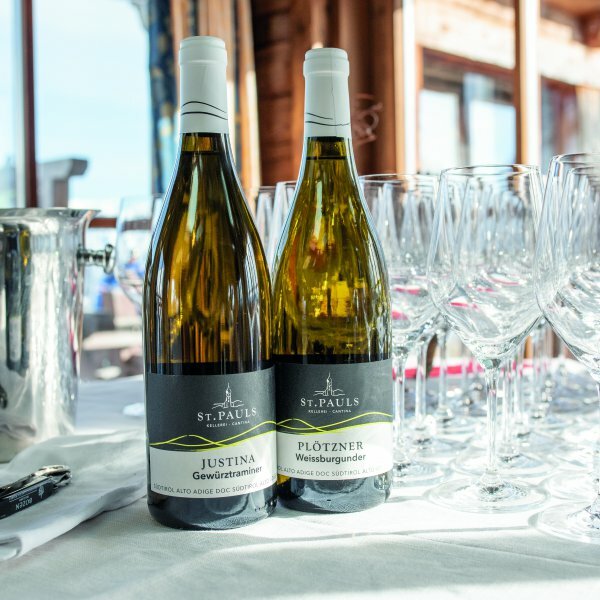 Indulge in mouth-watering local delicacies and a top selection of fine South Tyrolean wines presented by an expert sommelier in the picturesque setting of three different mountain inns at Kronplatz. 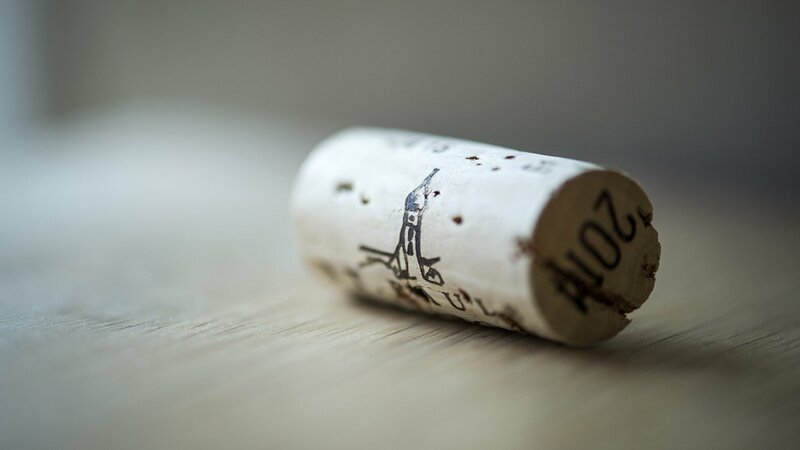 Well-known wine cellars, like “Kellerei St.Pauls”, “Eisacktaler Kellerei” and “Kellerei Bozen” are presenting their finest vintages of wine. 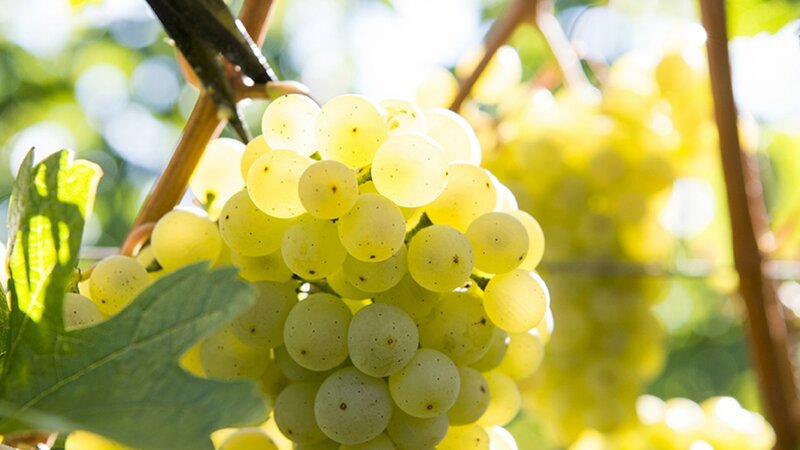 A selection of fruity white wines and strong red wines will hit everybody´s taste. A professional skiing instructor will accompany you between the three locations. 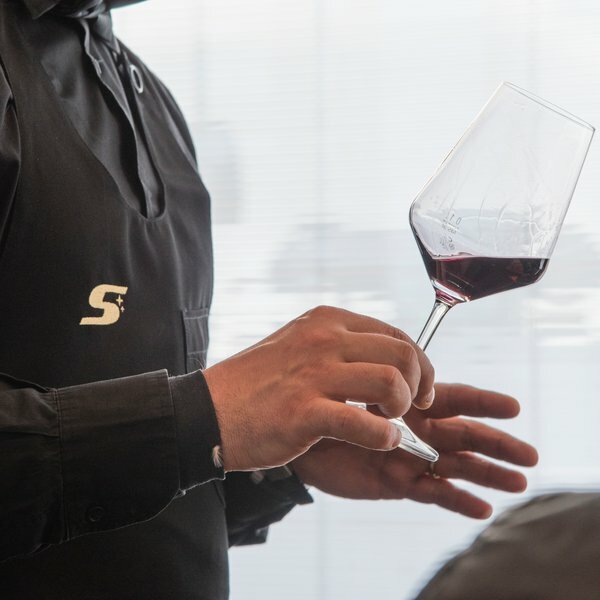 Looking forward to be in nice company, delicious wine and a breathtaking panorama! Period: available in German and Italian language from 13:30 to 16:30 on every Wednesday between 19 December 2018 and 27 March 2019. Price: € 25,payable in cash on the day. Max. 15 participants. 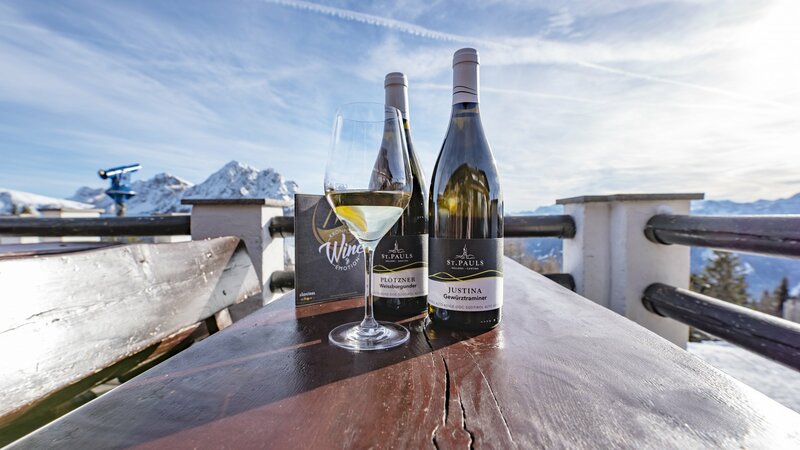 Meeting point: Meet at Concordia peace bell at the top of Mount Kronplatz. 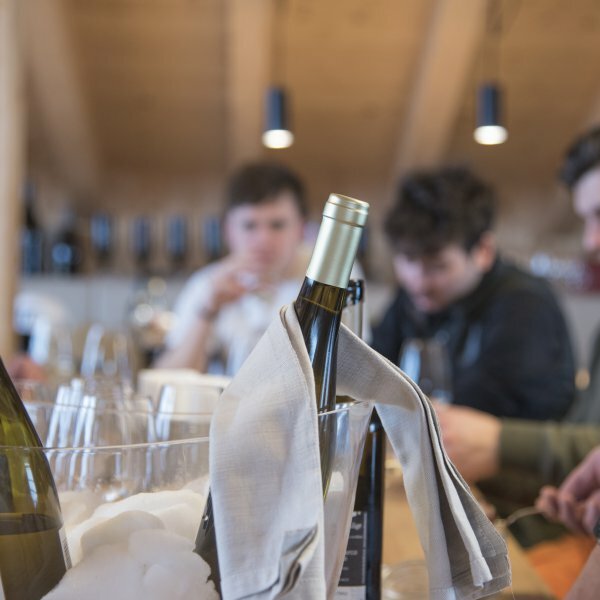 Fancy an event out in the snow that's all about wine? 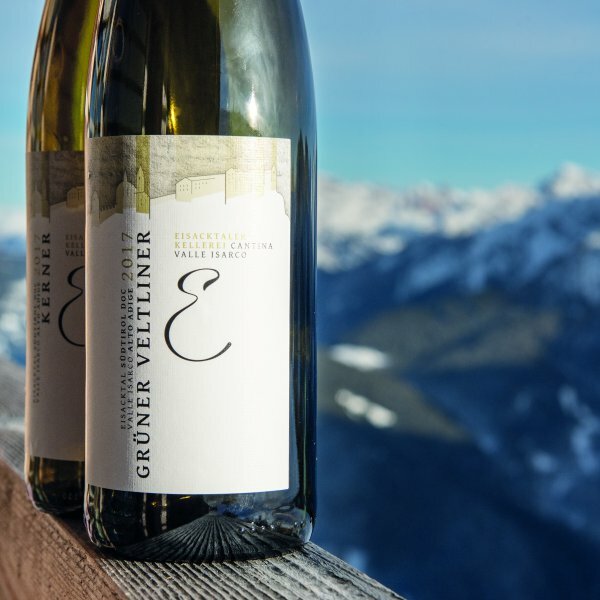 A perfect opportunity to combine skiing and the South Tyrolean culinary delight. 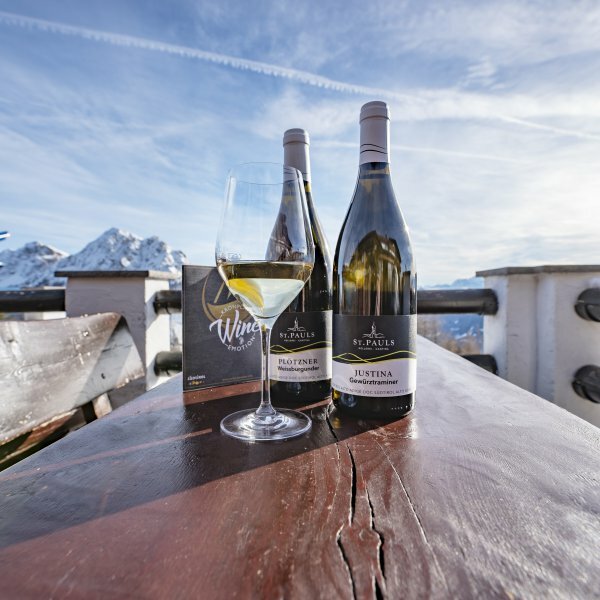 How about an unforgettable wine-tasting session at 2,275 m above sea level?